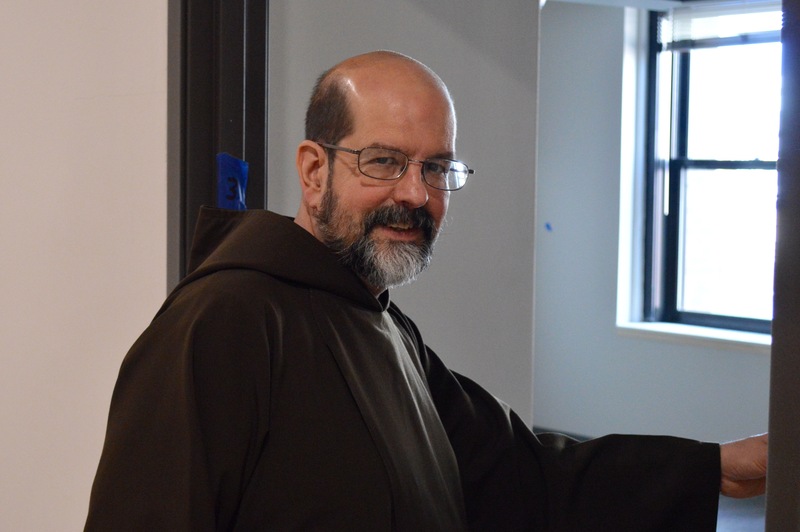 Brother Rob Roemer says the St. Anthony Apartments aren’t likely to see a lot of turnover. Photo by Ana Martinez-Ortiz/NNS. 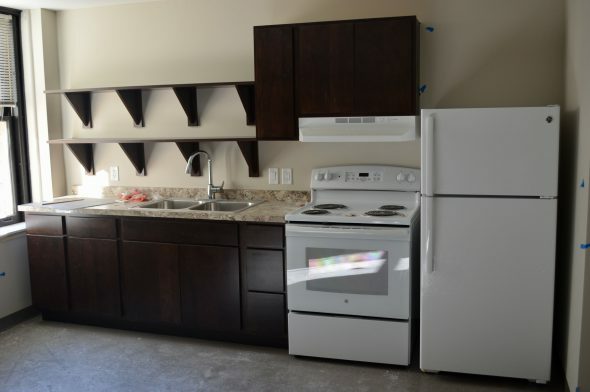 The new apartments come with a kitchen, but Brother Rob Roemer thinks tenants will still frequent the St. Ben’s meal program. Photo by Ana Martinez-Ortiz/NNS.